Blender is a powerful 3D creation suite. It supports the entirety of the 3D pipelineâmodeling, rigging, animation, simulation, rendering, compositing and motion tracking, even video editing and game creation. 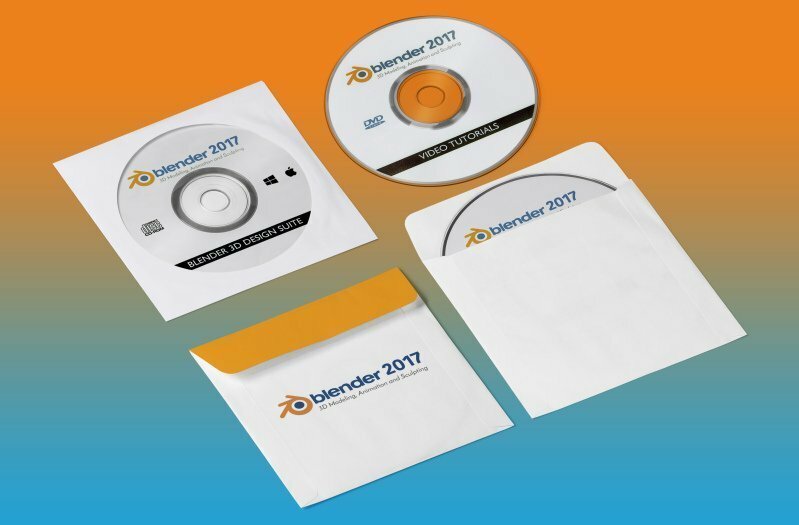 Blender works on both Windows and Mac, your purchase includes both versions. Blender is a powerful 3D creation suite. It supports the entirety of the 3D pipeline: modeling, rigging, animation, simulation, rendering, compositing and motion tracking, even video editing and game creation. This is the latest version of the GPL licensed software, it is shipped in a plain cd sleeve with instructions to install and a bonus of an accompanying tutorial DVD. VFX professionals say: Probably the best tracker in the market. Blender includes production ready camera and object tracking. Allowing you to import raw footage, track the footage, mask areas and see the camera movements live in your 3d scene. Eliminating the need to switch between programs. Prior to knowing anything about Blender I wasn’t interested in 3d-content creation in the slightest. The price range of the software on offer from companies like Autodesk left me indifferent to say the least and the learning curve seemed insurmountable given the very short time on offer from trial versions. Blender is the most complete 3D packages out there in my opinion. The amount of information and tutorials on offer from Blender Foundation’s own website is extensive enough to help any newbie come to grips with not only Blender but with content-creation in general. 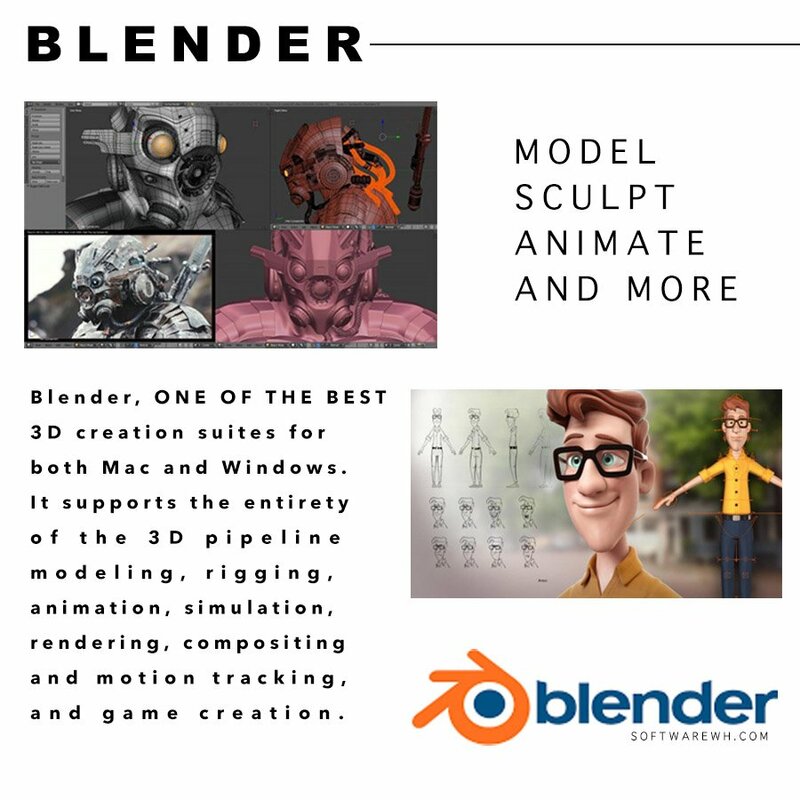 It’s only when you start exploring 3rd-party sites like “blender Cookie” or “BlenderGuru” that the magnitude of free informational guides becomes evident. Add the fact that companies like Epic Games are very vocal about using Blender in conjunction with the Unreal Engine and it becomes very clear that this is one the best choices out there. 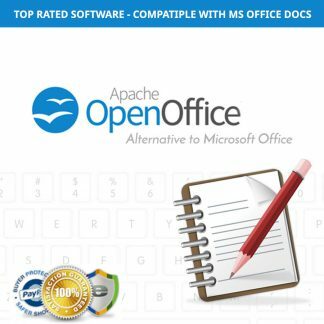 Extremely useful software. Many people have stated that the learning process is difficult, and I personally can confirm this. However, once you have a basic understanding, curiousity and creativity will lead you to discover more of Blender’s capability. Highly reccommend this for any aspiring CG / 3D artists. Switch from maya to blener due to not having much money to spend on license. It’s great, also have the option to choose the same key binds as maya. Nice software, thanks! It’s been a few months since I switched to Blender from one (the most popular) of its commercial/expensive competitors. It took a short while to figure out the controls and UI and get used to the changes but it was totally worth it. Blender is in my opinion as good as its mainstream expensive competitors for what I use it for (3d modeling and animation for games). I dare to say better in certain fields (UV editing is super easy). I’ve been using Blender for 10 years now, and I don’t know what I would do without it. While I have 1000 hours logged, that time barely scratches the surface of how long I have used this program. 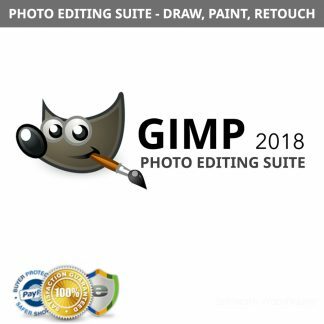 I cannot recommend this software enough. It’s solid. It does everything you could possible need for a 3D modelling package, and sometimes more. I will always choose this over the commercial options. If the UI puts you off, well get over it, just sit and watch the tutorials and you won’t regret putting in the time to learn it. 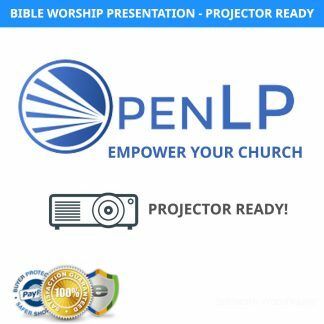 Its powerful, greatly optimized and also ready for professional use. This 3D rendering software gives you almost everything you need to become great 3D artist. It’s easy enough to pick up but little bit difficult to master. I cannot say enough good things about Blender, definitely worth trying! Blender is an all in one package. It can do all from 3d animation and modeling to Video game development and Video Editing. Its a powerful tool and a amazing package. But with so many tools the interface is abit complicated and cluttered, so the program has abit of a steep learning curve. The UI default colour scheme is quite plain, but you can customize the colour pallete at your hearts content. 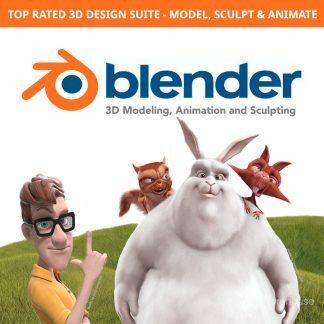 Blender comes with 2 renderers, Blender Render and Cycles Render, a Built-in Game Engine(Called the Blengine by the Community), a video editing tool, a texture generator and editing tool and of course 3d manipulation tools and Sculpting tool. This is an amazing package for people who want to do everything from Video Game Development to 3d animation and editing. I would recommend this to anyone who wants to get into any sort of 3d animation and modeling.